Finding a move hard to handle? 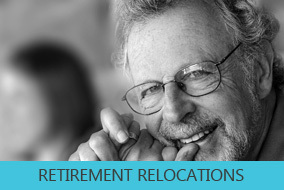 ﻿handle﻿dwithcare specialises in the coordination of retirement relocations, aged care relocations and deceased estates. 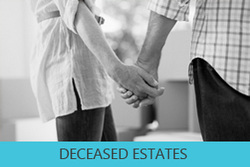 Whether coordinating a relocation or navigating the complexity of a deceased estate, handledwithcare offers a tailored and personal approach to helping with some of life's most challenging transitions. Families can often feel overwhelmed with the prospect of a life transition. The process can be confusing and stressful with many decisions to be made. This is where handledwithcare helps. 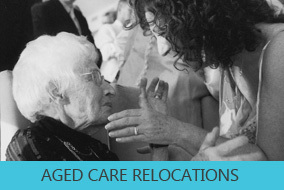 By stepping in and providing guidance around the logistics and management of a relocation or deceased estate, handledwithcare relieves the strain on individuals and families. We offer a comprehensive range of services that provide beginning-to-end support.